The ABC network television show In An Instantwill be replaying the Buried Alive episode on Saturday, May 30 at 9:00 pm. 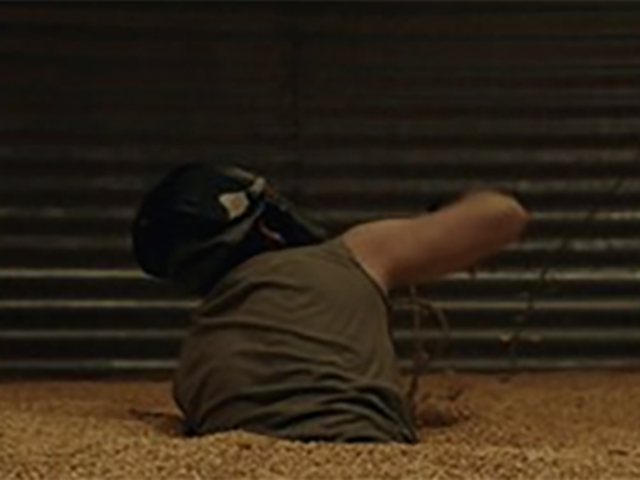 This episode features Arick Baker, a 23 year old farmer from Iowa, who was completely buried in his grain bin for over two hours and was fortunately rescued. Some farmers who saw the episode during its first run said it was very eyeopening to watch. The episode can also be viewed online at anytime at: http://abc.go.com/shows/in-an-instant.